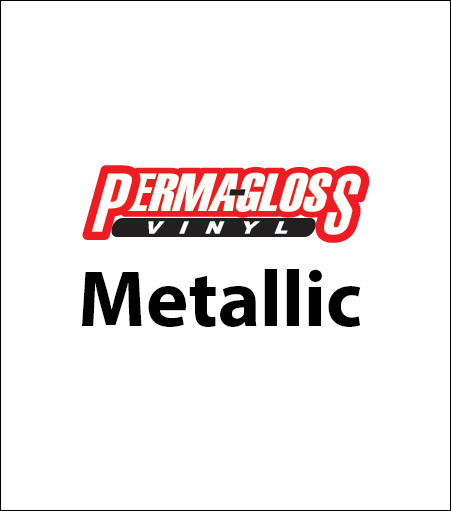 Perma-Gloss is a 2.7 mil Intermediate vinyl with 30 great high gloss colors to choose from. Up to 5 year durability with superior weeding and cutting. The quality and cost of our Perma-Gloss is simply unbeatable! The very best intermediate vinyl in the world.